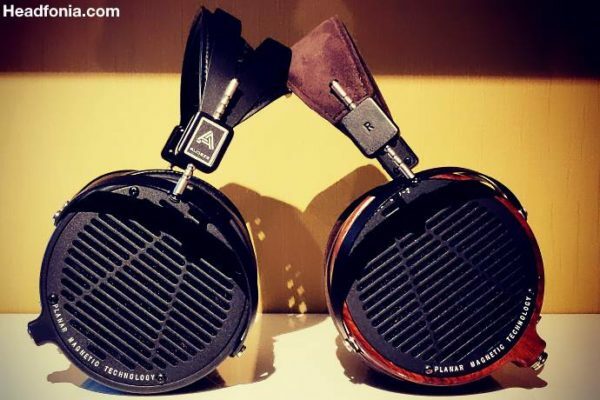 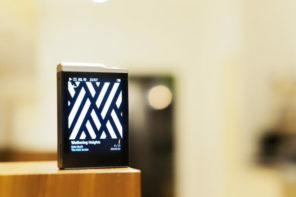 In this Picture Sunday post we take a brief look at the Astell&Kern Diana. 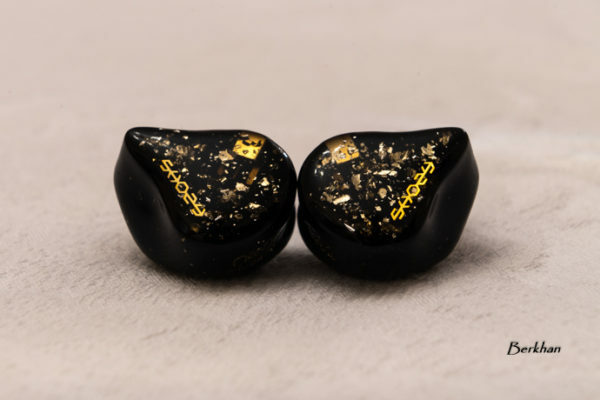 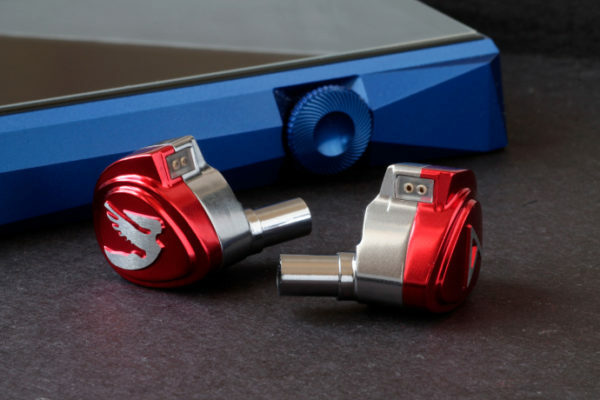 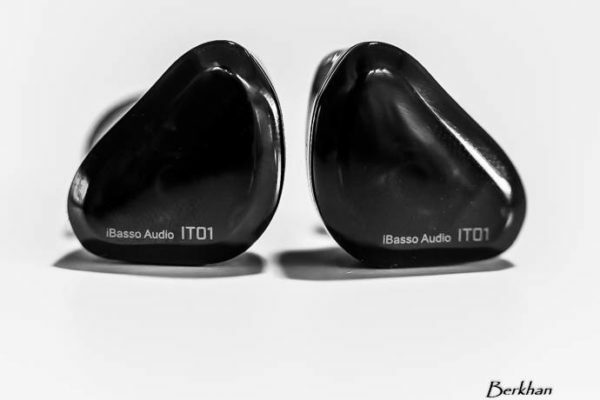 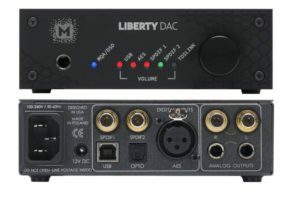 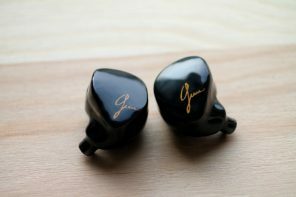 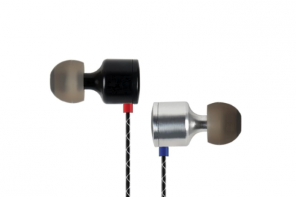 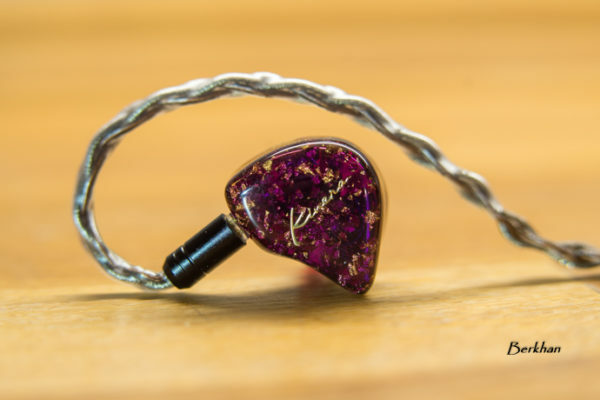 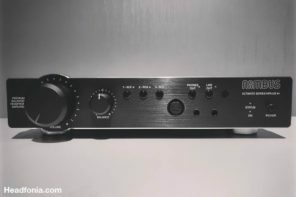 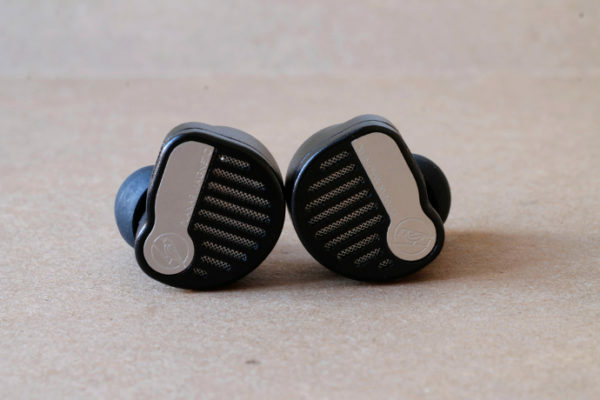 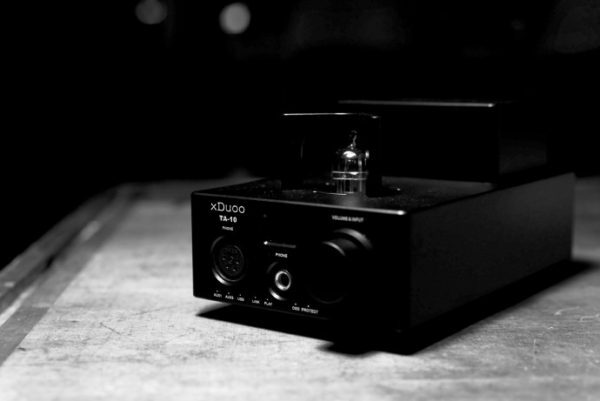 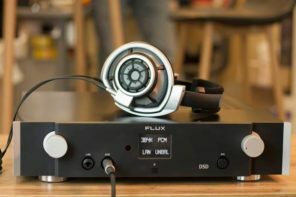 The latest IEM in collaboration with IEM pioneer JH Audio…. 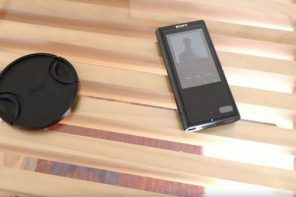 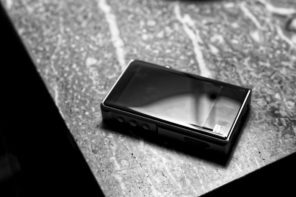 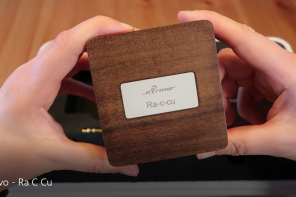 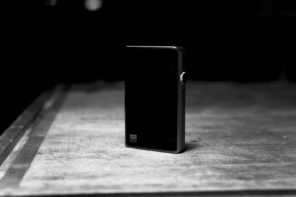 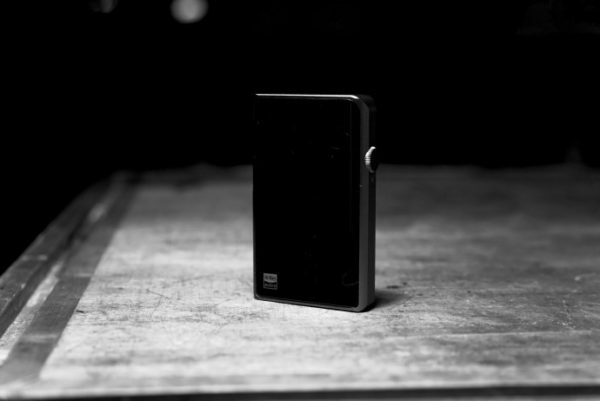 Today, we look at Shanling’s latest addition, the M2X. 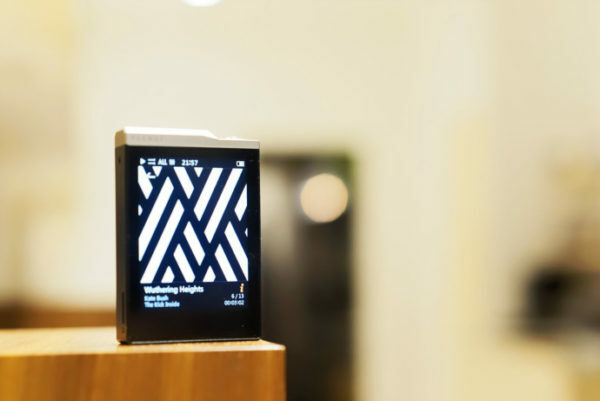 A lighter version of the Shanling M5S with all the good things we loved previously….